If you’re looking for an official charger, then Xiaomi has you covered with its newest 9V/ 2A charger that was launched back in January 2018. This charger ensures lightning-fast charging speeds, thanks to its Qualcomm Quick Charge 3.0 certification. The charger can withstand voltage surges up to 380 V and prevent overheating by keeping its temperature below 30 degrees. 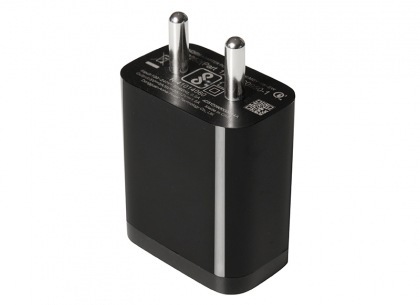 A well-known and trusted brand in India, Syska is also selling a Quick Charge 3.0 charger to let Indian netizens rapidly charge their devices. It has been certified by BIS (Bureau of Indian Standards) and can withstand rough use, drops, voltage variations, and extreme temperatures. You also get an LED indicator on this wall charger, so it makes it easier to know if the same is switched on or not. 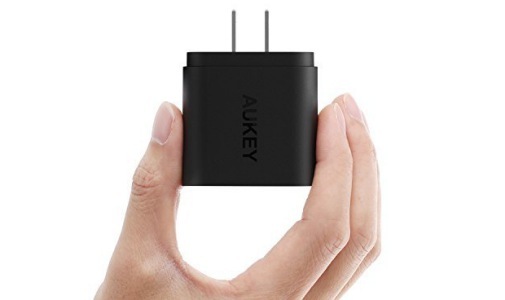 Aukey is another prominent name in the mobile accessory business and also makes it own certified Quick Charge 2.0-enabled wall charger available for 75% faster charging than a standard charger. It has built-in safeguards against over-current, overcharging, and overheating to prevent damage to the adapter. It provides universal charging support, where non-QC 2.0 devices can be charged at regular speeds, but it’ll be a little heavy on your pocket. 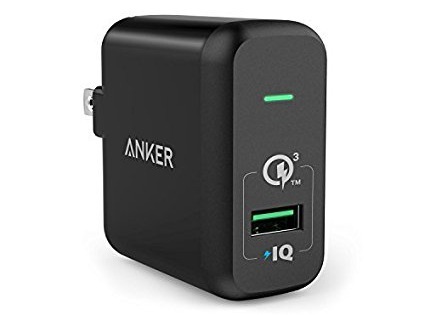 This is one of the better Quick Charging 3.0 supported chargers available in the market, according to on-paper specs. GeekCases will not only offer fast charging speeds but also identify specific devices with its IntelliCharge technology, refining the charging efficiency and speed. The ZipCube adapter has a small form factor, along with a whole variety of safety features to enhance its life cycle. Anker is a leading mobile hardware maker and offers you a capable wall adapter for all your Quick Charging 3.0 needs. 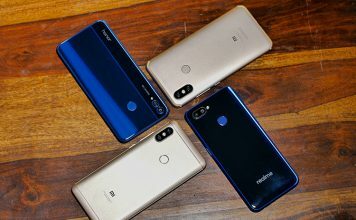 It has been certified and features an official Qualcomm authorization chip and is backwards compatible with all previous versions of the Quick Charge technology. The charger also focuses on safety and defenses for surge protection and temperature control. The brand reflects in its bloated prices, plus it does not come with an Indian warranty. 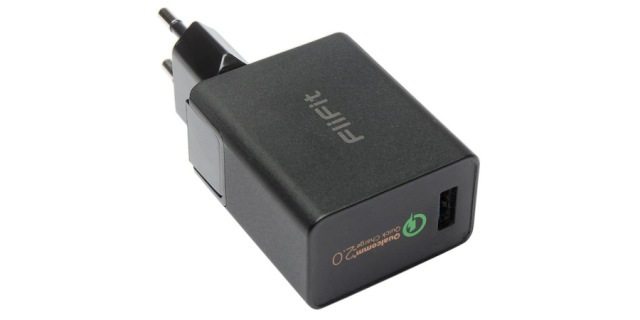 If you’re looking for something more affordable, FliFit Turbo is the cheapest third-party charging adapter available to you for purchase. 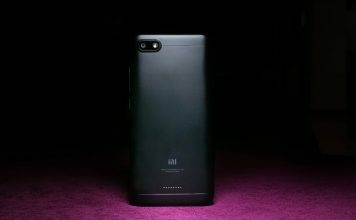 It has a compact design and has been certified for using Quick Charge 2.0 technology. The charger can auto-detect any device and provide the necessary output, along with inbuilt protections against short circuits, power surges, overvoltage & overcharging. Tronsmart, which is a great name, also provides you with both Quick Charge 3.0 and 2.0 capabilities in a single package. This is because it is backward compatible with QC 2.0 technology, which offered an equally fast charging support. It has a pretty sturdy build and supports international voltages, ranging from AC 100V to 240V. And just every other charger, it also has multiple safeguards against heats and voltage surges. Built like a tank with industry-grade materials and premium circuitry, GeekTitan could be your top pick if you keep dropping or breaking your chargers. It features Quick Charge 3.0 and is backwards compatible with all previous version of the technology. It also touts of being compatible with a plethora of devices and standards, be it an Apple iPad or USB-C simultaneously. 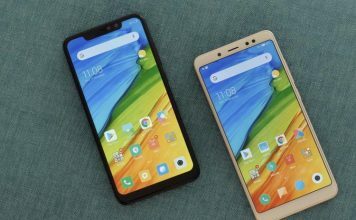 This Quick Charge 3.0 charger from Quantum Zero is yet another affordable third-party adapter that you can use to charge the Redmi Note 5 Pro. 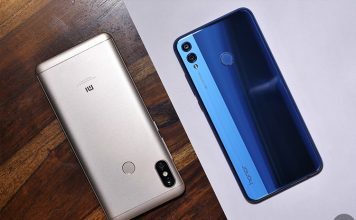 It features a massive 18W power rating and SmartQ fast charging tech that helps detect devices and efficiently dipense current for fast charging. The highlight, here is that Quantum Zero’s adapter can charge everything from smartphones and tablets to MP4 players and other USB devices. Well, if a single USB adapter does not satisfy your need then Mivi’s 5-port desktop charging station could prove to be a handy adapter for you. While it carries 4 smart charge ports, the fifth port packs support for Qualcomm Quick Charge 3.0. It can transmit close to 8 amperes of charge, which can be divided between 1A or 2.1A for each port accordingly. It also perks up the safety measures with built-in temperature, voltage, and surge protection. 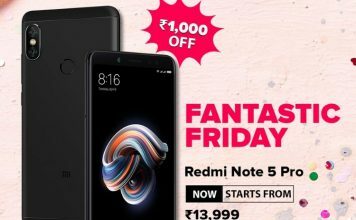 With its massive 4,000mAh battery, the Redmi Note 5 Pro can easily last you a complete day on a full charge. It is, however, possible that you may need to plug in the device for charging on a busy day, only to notice that the phone is charging really very slow. So, we recommend you get a fast charger to reduce your waiting times. Did any of the adapters catch you eye? Let us know in the comments below.